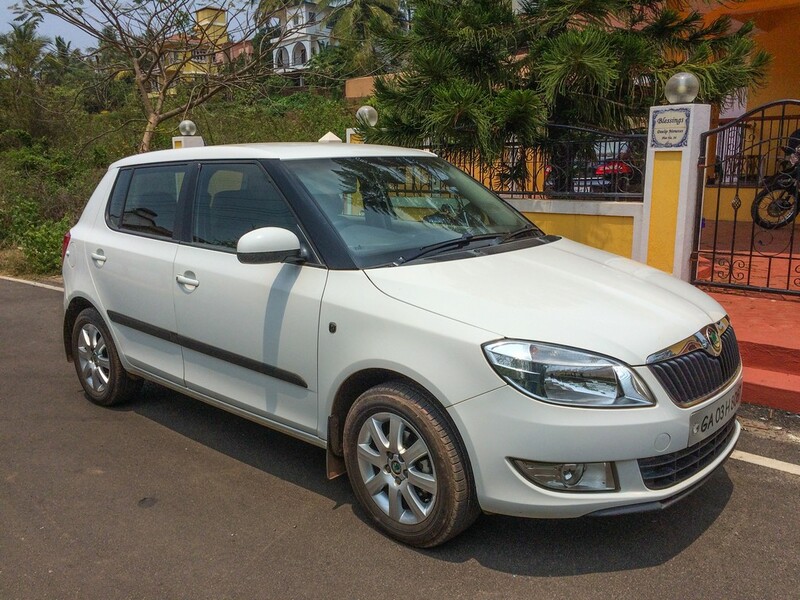 I listed my Skoda Fabia for sale on OLX.in. A day later I got two emails from CarTrade.com, one thanking me for creating an account with them and another confirming the listing of my car for sale on their website. They basically ripped off my OLX ad without asking me. What’s more, they couldn’t get my email address from OLX. So they cooked one up using my first name and last name at gmail.com, which turned out to be correct. And that’s how I got the email. This is one way to auto-populate your own database. Throw copyright and privacy laws to the wind and write code to scrape data from your competition. Someone should hang these CarTrade.com slimeballs.